Finally caught up with most of the PyCon 2018 videos. Here are my favorite so far. When I’m on my home Wi-Fi, I rarely connect to a VPN. When I’m out, I always make the habit of doing so, except when I forget. I was hoping VPN clients would have a feature to automatically connect based on a list of networks, but after some quick research, I guess not. Maybe I’m wrong, but ended up with this nifty solution. I’m currently using Viscosity as my VPN client, but should work similarly for other clients that allow some scripting. These are the slides for a recent talk on osquery I gave at a DevOpsCT meetup. 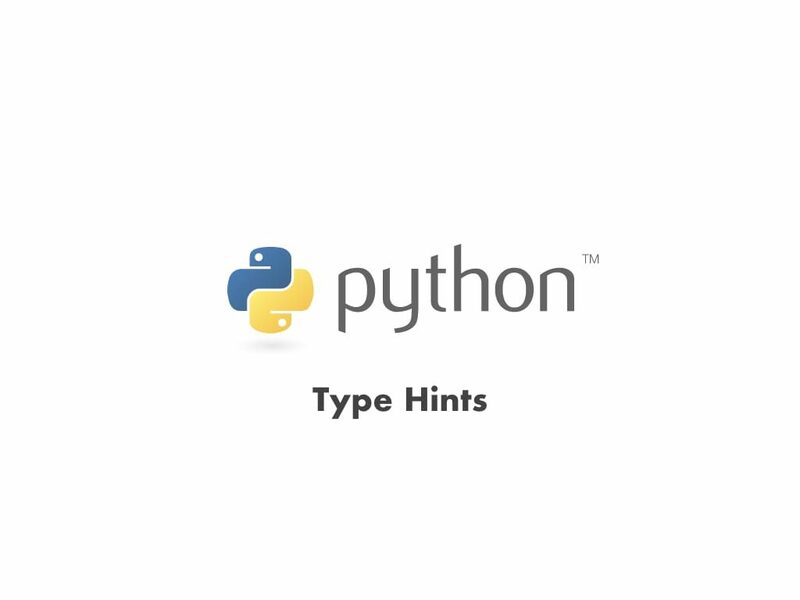 These are the slides for a recent 5 minute talk on Python Type Hints I gave at newhaven.io meetup. Slides are also available on Speaker Deck. 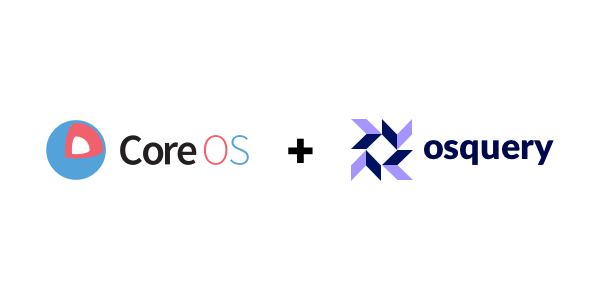 Most things in CoreOS Container Linux can be run in containers, except when it doesn’t make sense. Here’s how I got osquery up and running. osquery is an operating system instrumentation framework for Windows, OS X (macOS), Linux, and FreeBSD. 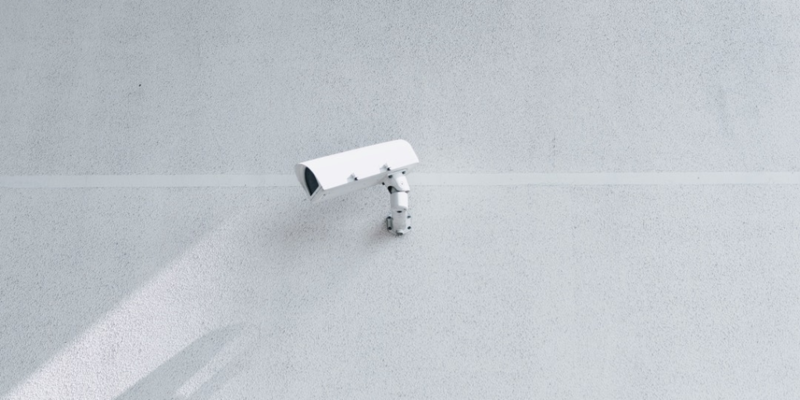 The tools make low-level operating system analytics and monitoring both performant and intuitive. 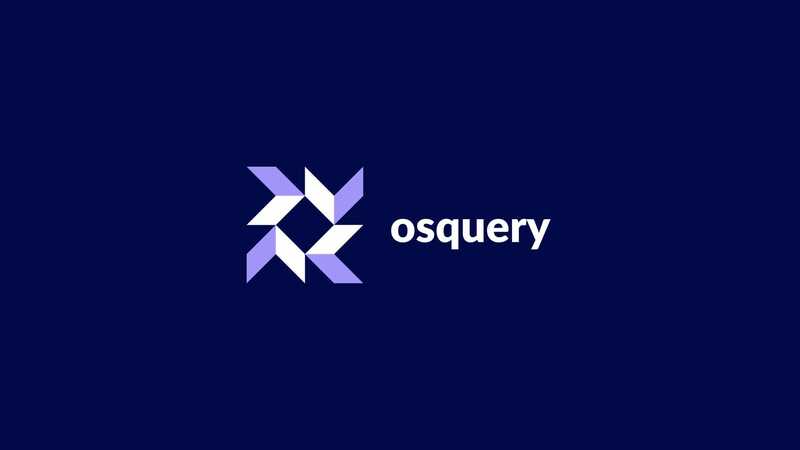 osquery exposes an operating system as a high-performance relational database. This allows you to write SQL queries to explore operating system data. With osquery, SQL tables represent abstract concepts such as running processes, loaded kernel modules, open network connections, browser plugins, hardware events or file hashes.